Robustel is one of the world’s leading manufacturers of industrial quality solutions for the IoT and M2M market. Robustel’s portfolio of award-winning solutions are comprised of: Wireless Modems, Routers, Gateways, EDGE Computing, Cloud Software and End-to-End IoT solutions. Founded in 2010 in Guangzhou, China – Robustel has been concentrating on producing the highest quality IoT products possible. As a supplier of wireless IoT hardware Robustel works with over 50 distribution partners servicing more than 120 countries and maintains a dedicated local presence in: Germany, Australia, Japan, UK, US, the Netherlands and Hong Kong. As an end-to-end solution provider Robustel has long standing relationships with global enterprises and mobile network operators looking to find a competitive edge in the high growth IoT market. With a state of the art production facility in Guangzhou, high quality products and services make up Robustel’s corporate DNA. Maintaining an ISO9001:2015 Quality Management system and a sophisticated approach to quality control, planning, assurance and improvement has seen Robustel granted with numerous global certifications, including: CE, E-Mark, FCC, PTCRB, AT&T, Verizon, Anatel, IC, Rogers, GCF, TRA, RCM, iDA, NBTC, Postel, Sirim, CCC and Telec. 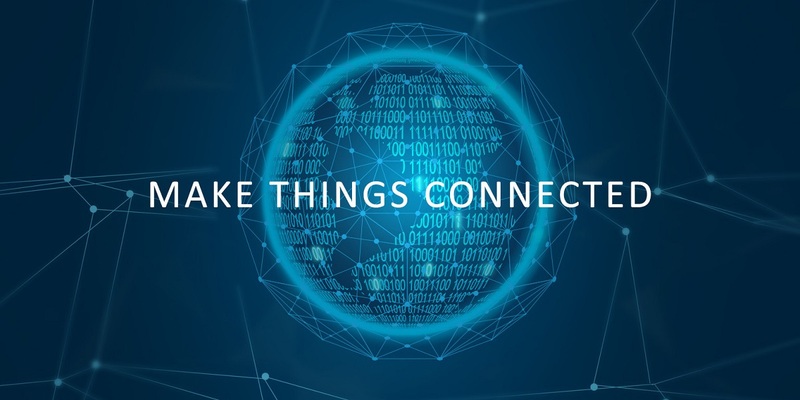 Today Robustel’s solutions can be found in every corner of the ‘Connected World’ providing IoT solutions to industries as varied as: Security, Vending, Retail, Utilities, Oil & Gas, Industrial Production & Automation, Transportion, Environmental Services and Healthcare. Robustel are commited to helping businesses and industries across the world continue to solve their IoT & M2M problems with robust, secure, scalable and creative solutions from hardware to complete ‘IoT in a box’ services. We are Robustel, and our goal is to Make Things Connected.